The last play of the season is one that first showed up in 2017 as a Br!NK new play finalist. 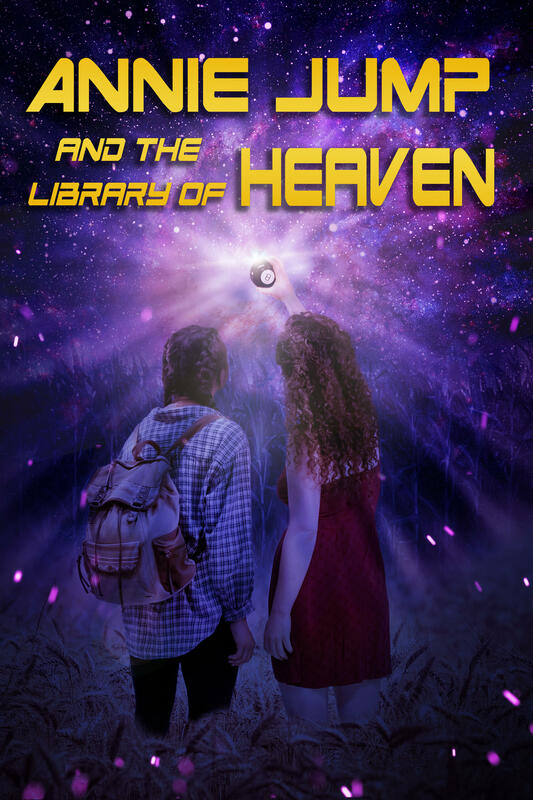 Written by Raina Hardy, Annie Jump and The Library of Heaven tells the story of a 13-year-old science prodigy in Kansas who’s dealing with an alien-obsessed father, her own adolescence, and a new influence in her life named Althea. Playwright Raina Hardy talks with Bonnie North. Annie Jump and The Library of Heaven opens Friday at the Studio Theatre in the Third Ward’s Broadway Theatre Center. If Carl Orff were still living, he would probably be a gazillionaire based on the licensing fees for O Fortuna!. The opening number from Carmina Burana, Orff's 1936 setting of medieval texts by the same name, is one of 25 short pieces that make up the cantata that deals with fate and the unpredictability of the human condition. The Milwaukee Reperatory Theater opens an American premiere this week. Things I Know to Be True, a moving and often funny play about family, love, and loss, is the most recent work from award-winning Australian playwright and screenwriter Andrew Bovell. The play received its world premiere in Adelaide in 2016 and Bovell has adapted it for an American audience for this production.